WHICH IS ACTUALLY A DETERGENT? Soapnuts have been used in India for centuries as a versatile gentle cleaning agent. It not only washes and cleanses, but is also natural and environment friendly at the same time. 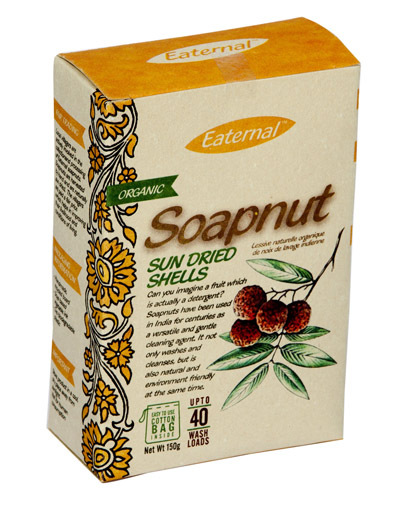 Soapnuts can easily replace your normal detergents as a 100% natural, economical & effective alternative. 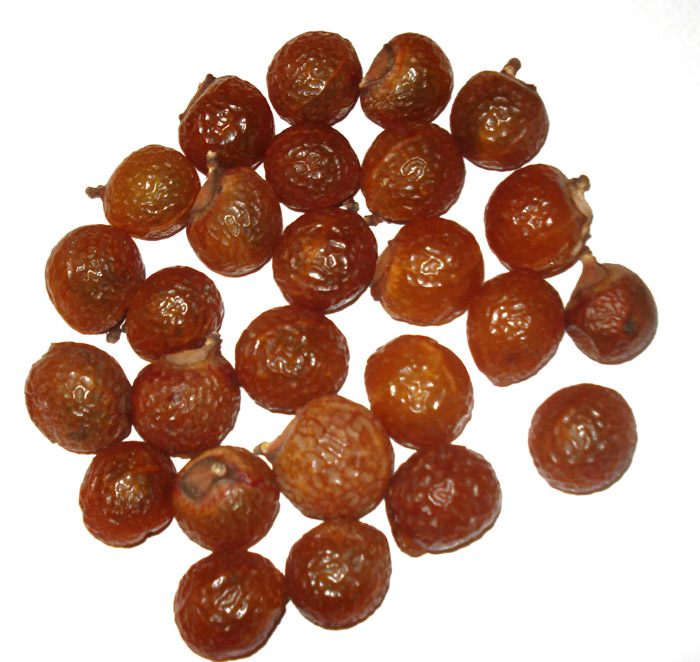 Soapnuts or Soapberry, also sometimes referred to as Washing Nuts or Ritha/Reetha (in Hindi), contain ‘Saponins’, which have the ability to clean and wash. When in contact with water, it creates mild suds, which is similar to soap. It works effectively by removing dirt and dissolving oils from clothes and other surfaces. Each box contains 30 single use sachets of 10 gm each. Packed using handmade recycled board, soya based vegetable ink and oxo biodegradable plastic. 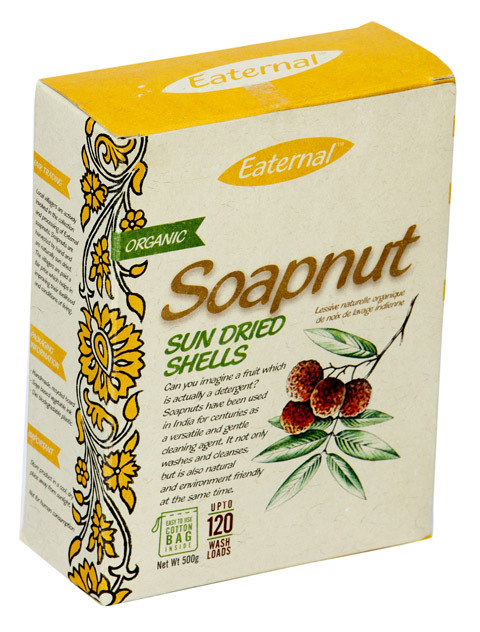 Each box contains 150 gm organic soapnut shells and 1 unbleached cotton bag. 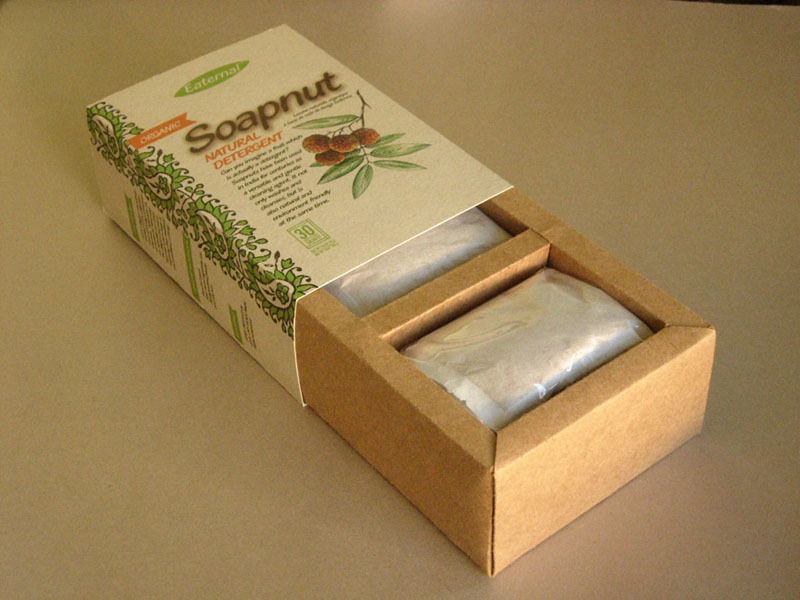 Each box contains 500 gm organic soapnut shells and 1 unbleached cotton bag. 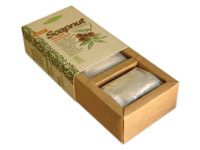 Each box contains 1 kg organic soapnut shells and 2 unbleached cotton bag. 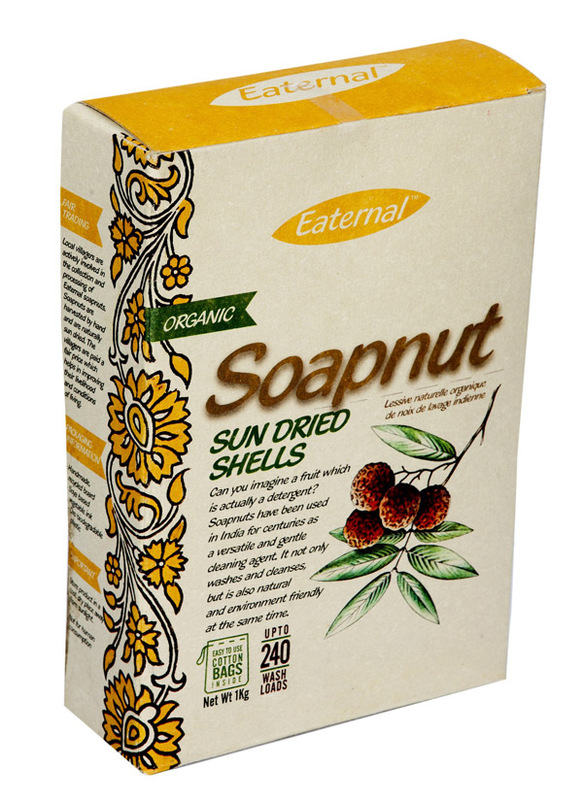 Each carton contains 10kg organic soapnut shells in bulk.